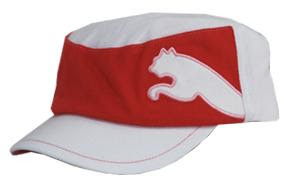 I used to have a great hat a few years back and have been on the hunt for a replacement for what seems like forever. Don’t get me wrong I have tons of golf hats I just don’t have the one hat you pick up when your flying out the door for an early morning tee time. You know what I’m talking about, your “Go to hat”! 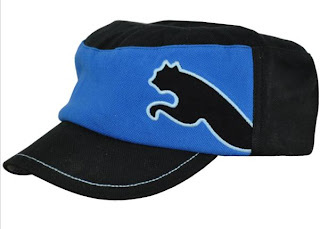 I’ve been testing out some Puma caps for the last while and they just don't seem to work for me. The Military Style of the Special Edition Cap I really wanted it to work because it went great with the SE Polo and Crystal Blue Puma Pants I reviewed. It just didn't suit me. I don’t no whether it because I’m completely bald or the size of my head or what, it just didn't work. Of course when I was done testing out the Puma SE Military Cap my wife said oh! those are really nice and of course they look great on her. She has hair all be it short and she rocks it big time. The things she likes about the SE Military Caps are the colors, the adjust-ability and the comfort. Oh ya and they look Puma cool! So my search continues for the "Got To Hat".Even my little guy who's 2 and a half can rock a Puma visor I'll post a pic on Twitter to show you. You should totally check out the Roberts Hat. I know it not as trendy but it's a classic and it very versatile. P.S. Any idea of what the Clublink courses are like out in Ottawa? Those are some great hats. I especially like the black military style one. I might have to pick one up for myself. The Rickie Fowler flat brimmed caps are in stock over at blind9golf.com Haven't seen them anywhere else except for $80 on ebay. 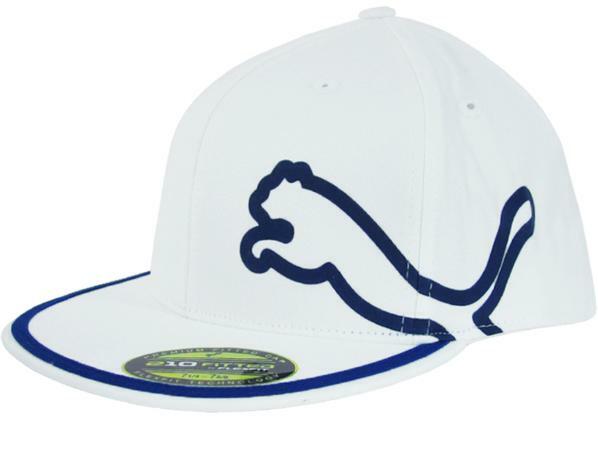 Do you know if Puma is also going to release the fitted military cap that he wears?